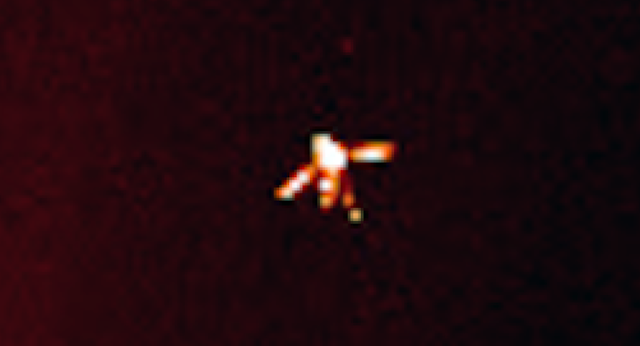 UFO SIGHTINGS DAILY: Winged UFO Found Near Sun In SOHO Archives, Video, UFO Sighting News. 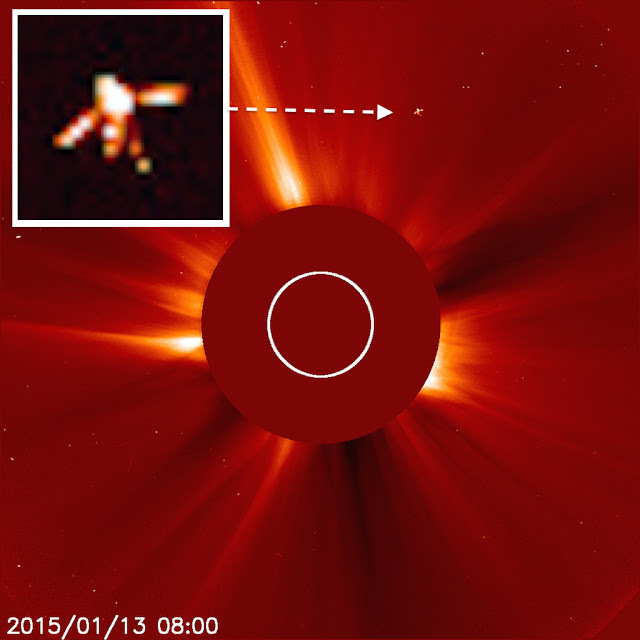 Winged UFO Found Near Sun In SOHO Archives, Video, UFO Sighting News. 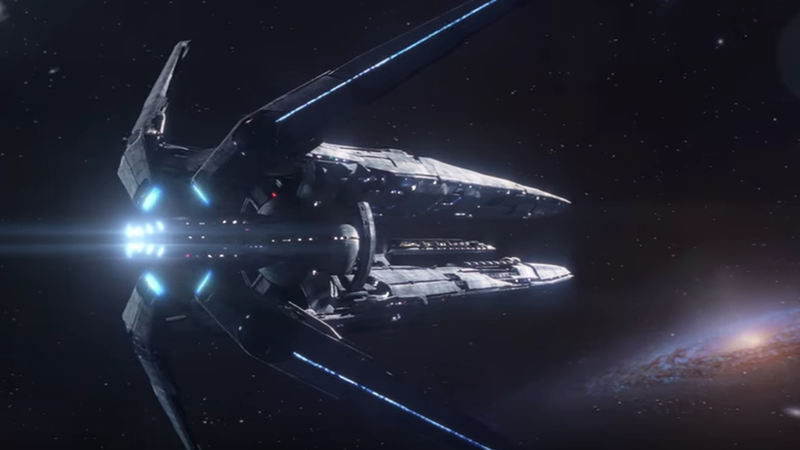 This UFO Streetcap1 found is very similar to a spaceship in an game called Mass Effect. Streetcap1 was looking through some SOHO archives and found this three winged UFO in magnificent detail. The object has three arms and a tail, and maybe a fourth arm on the opposite side. For a spaceship, this one has a very unique and creative design. Pretty hard to dismiss this one people. 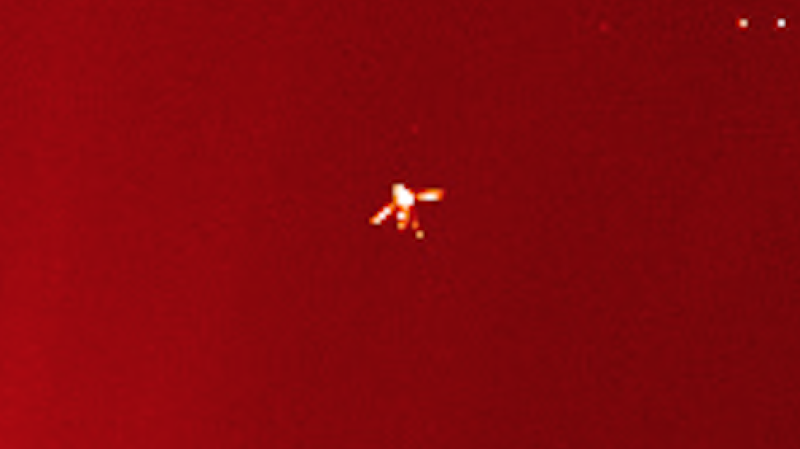 Here we have an object that looks entirely built by some super duper race that seems to be way ahead of us poor humans. The camera is one million miles away out in space monitoring our sun. This object appears close to the SOHO Satellite and is quite a complicated design.